Continuing with my exploration of Dublin this month, I have been spending time soaking in the local culture. As in many of the creative industries, being a designer means seeing inspiration everywhere I turn. 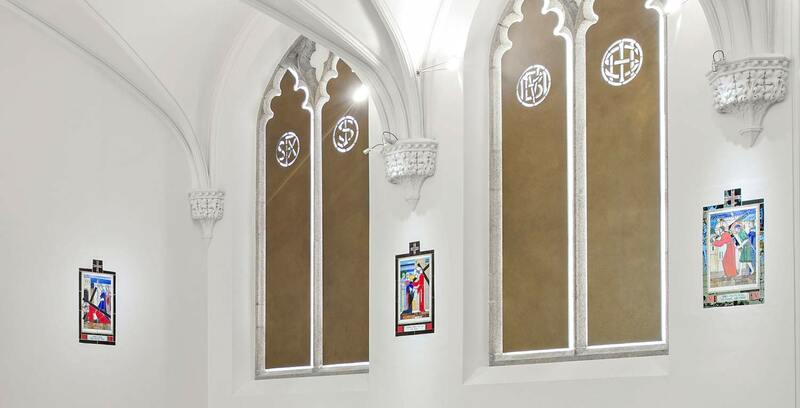 A beautiful building, such as Belvedere Chapel, or particularly colourful painting can ignite a passion for bold designs, for example, while a sculptural piece can lead to the most artistic of renovations. Do you have a favourite gallery or exhibition space in Dublin? Please do tweet us if you do!